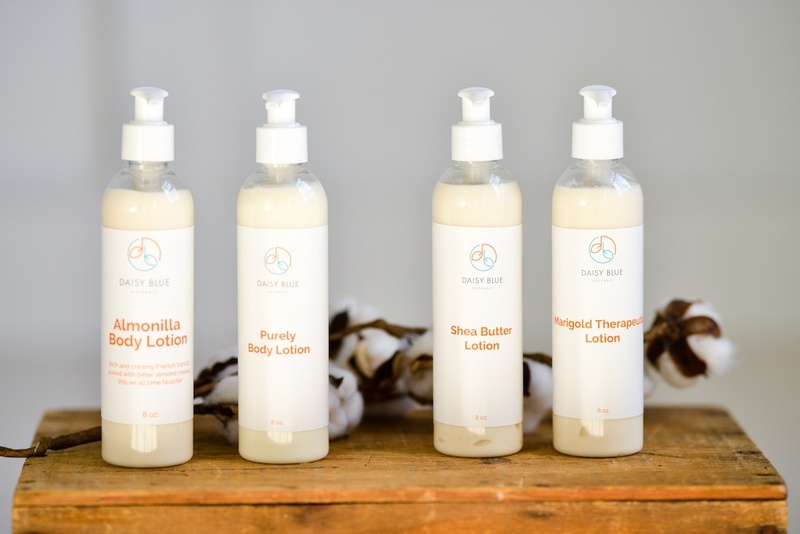 We are excited to share with you the beautiful new look of Daisy Blue Naturals! Our values are still the same, and we still use only 100% natural ingredients in all of our products. Here at Daisy Blue, we believe in doing things a little differently. 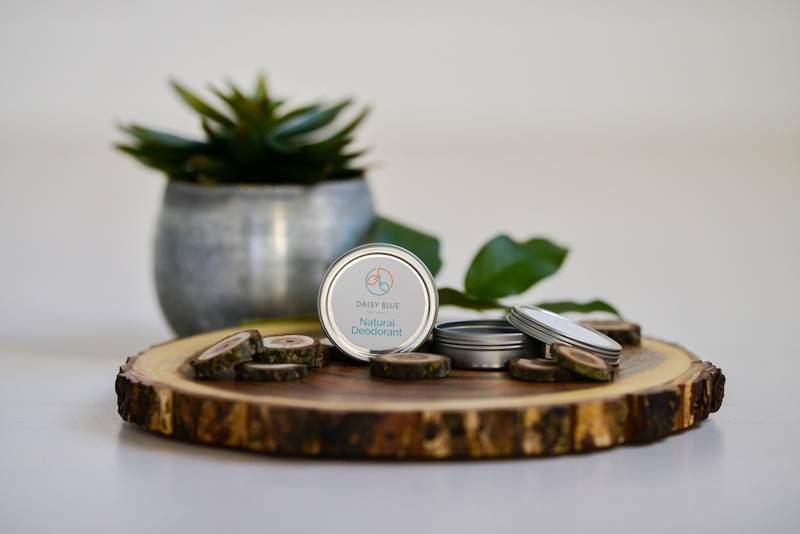 We’ve created our own way of preserving Daisy Blue products naturally and effectively, and all of our products are still made fresh by hand in small batches. When we print “Natural” on the label, we mean it. We continue to use certified organic ingredients, cosmetic-grade essential oils, and pure plant extracts. All of our products and ingredients are cruelty-free and safe enough to eat. "I'm great at taking a product and making it natural!" 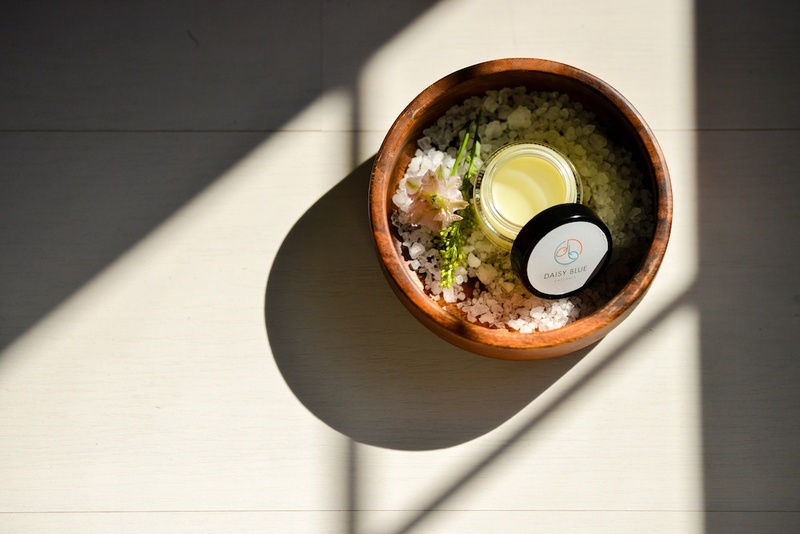 Her passion is creating skin care products that are truly healthy and good for you. What brings her joy is to hear the stories of how the Daisy Blue Natural products make a difference. That difference in peoples lives is a beautiful thing. Daisy Blue Naturals wants you to live life naturally. It's time to kick conventional and never look back.